Are you ready to discover the amazing city of Budapest? 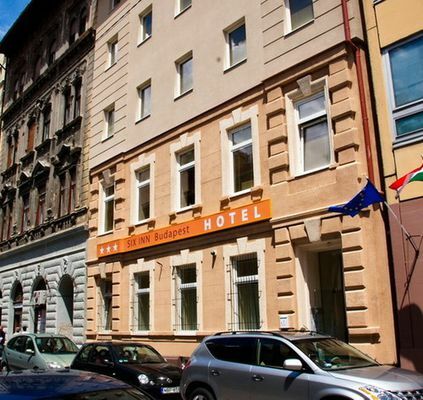 Are you looking for a good value budget hotel in the city center? You have found the right place in Six Inn Budapest – the city's brand new budget accommodation. Six Inn is the perfect choice for trendy, good service budget hotel accommodation in Budapest. One of the great benefits of staying at the Six Inn Budapest is that you wake up right in the centre of Budapest. • Children under 12 stay free in their parents' room if no extra beds are required.